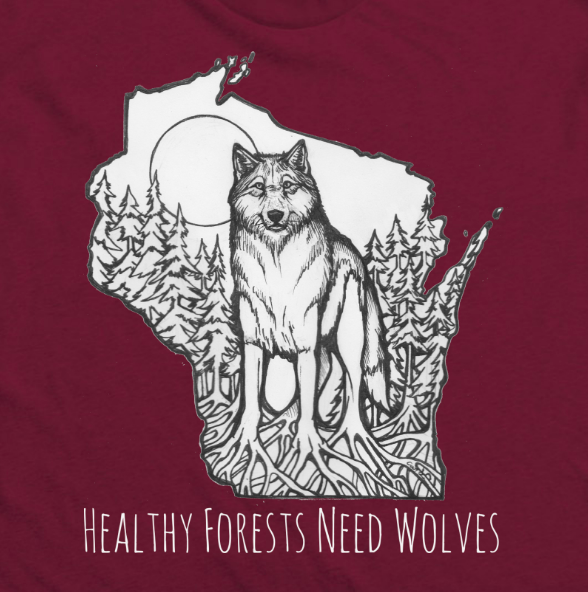 Advocating for wolves and imperiled wildlife in Wisconsin and the Great Lakes region. Friends of the Wisconsin Wolf & Wildlife is a non-profit organization. Once again, the U.S. Fish and Wildlife Service is seeking to strip wolves of Endangered Species Act protections in the Great Lakes region and the rest of the lower 48…SPEAK OUT AGAINST THIS MOVE HERE ! Please consider supporting our organization so we can continue to advocate for wolves and other imperiled wildlife in Wisconsin and the Great Lakes region. Your many actions, contributions, petitions, votes, and phone calls/emails to your reps in congress have made a difference for wildlife in more ways than you may even know…here is what your blood, sweat and tears helped us accomplish this year!